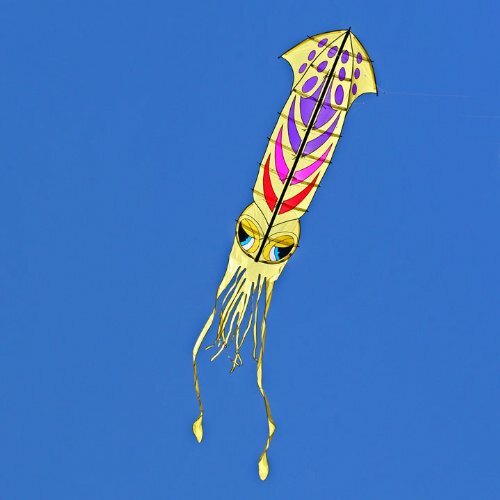 Ferrebeekeeper has written about actual flying squids which dart above the water waving their lateral fins to extend their gliding ability. 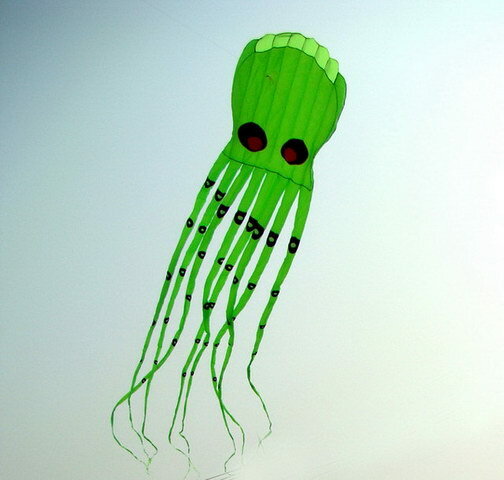 But real squid are not the only cephalopods that one sees in the skies–especially around springtime. 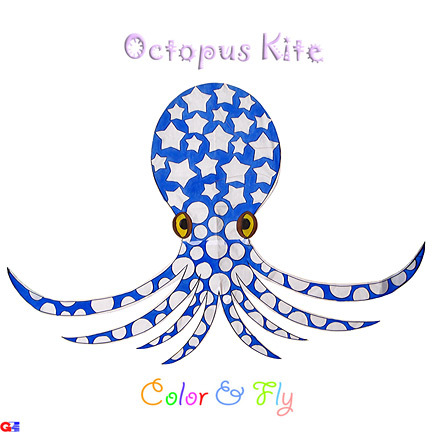 Two of the classical shapes for kites are squid & octopus shape. 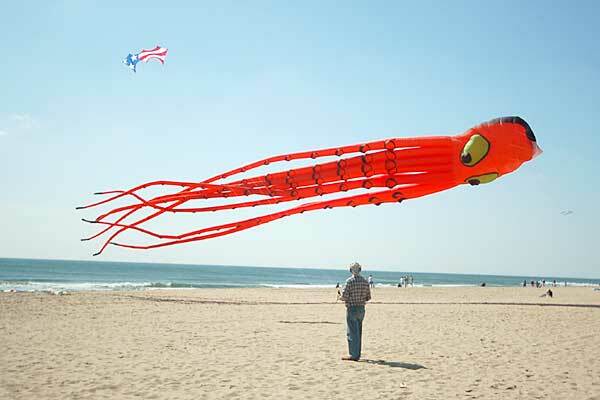 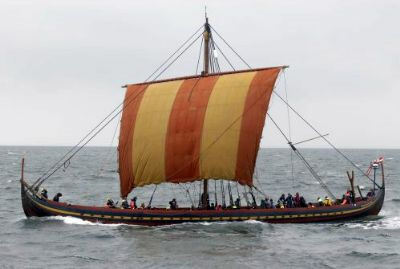 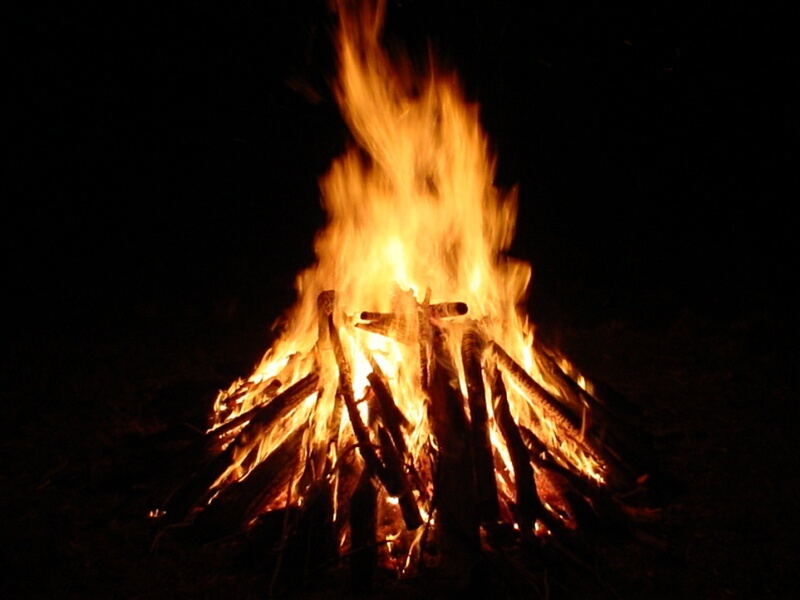 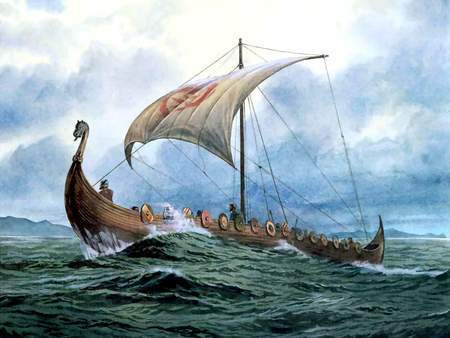 The squid’s finned oblong shape, and the octopus’ round shape are perfect for balance and for catching the wind. 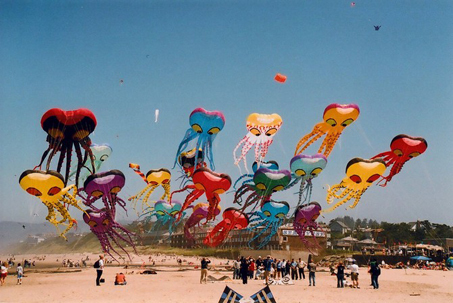 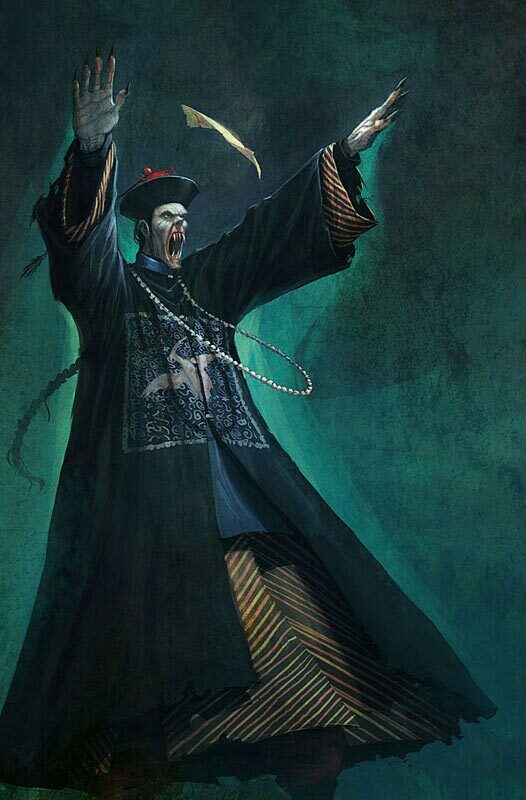 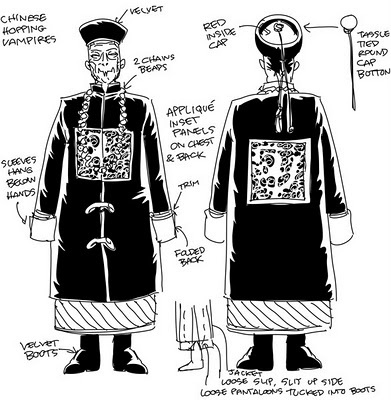 The dangling tentacles act perfectly as multiple tails. 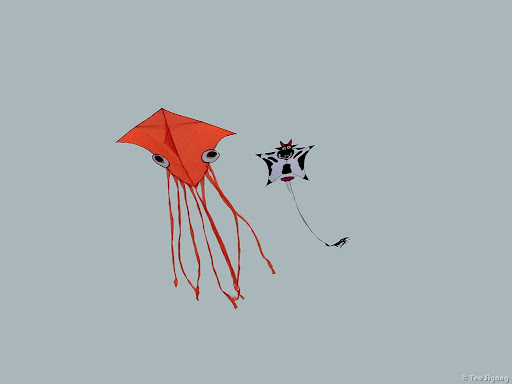 This spring has taken a cold gray turn—at least in New York, but while you are inside planning what to do during May, perhaps you should build some octopus and squid kites. 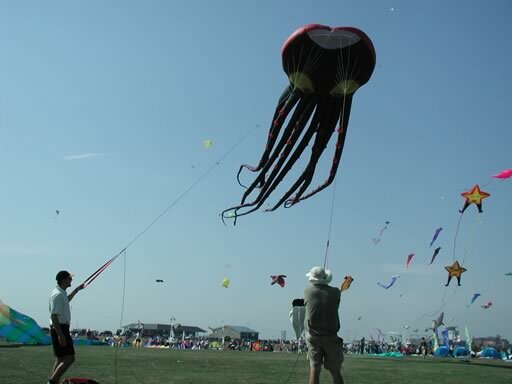 Here is a little gallery of images from different kite festivals and kite makers around the world. 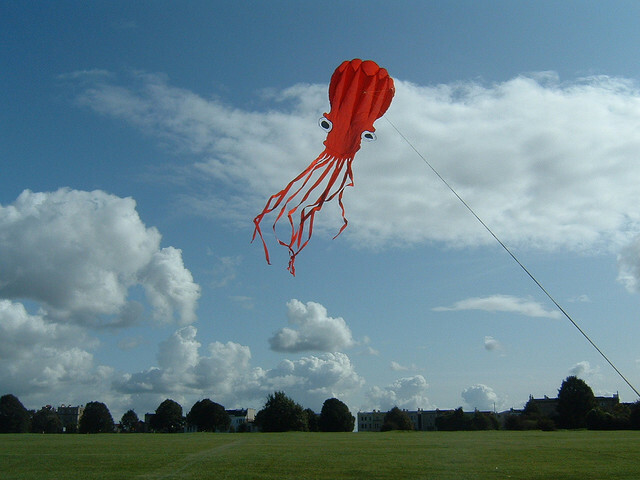 Like squids and octopuses, none of the kites I had when growing up ever lasted long (well none of the ones I actually flew). 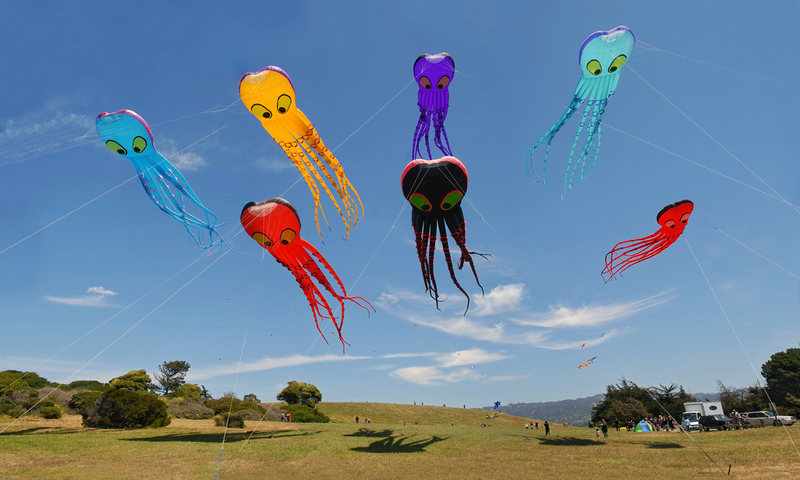 The beautiful range of mollusks suspended on the wind in the sky makes me wonder if I have any time to get out some dowels and crepe paper and build some more kites [sadly you do not have any such time—ed.]. 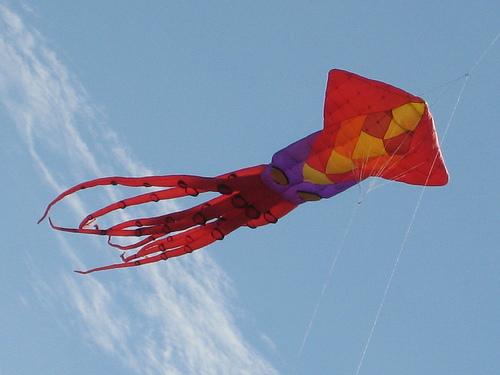 As the soon as the weather clears up again, I hope you enjoy some kite flying!